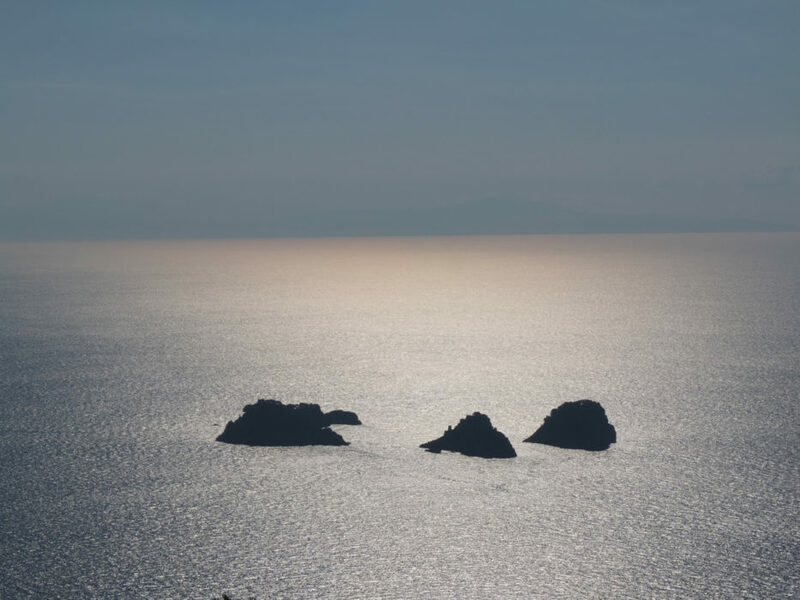 The Li Galli islands off Italy's Amalfi Coast were the home of the Sirens when the Greek hero Odysseus visited. 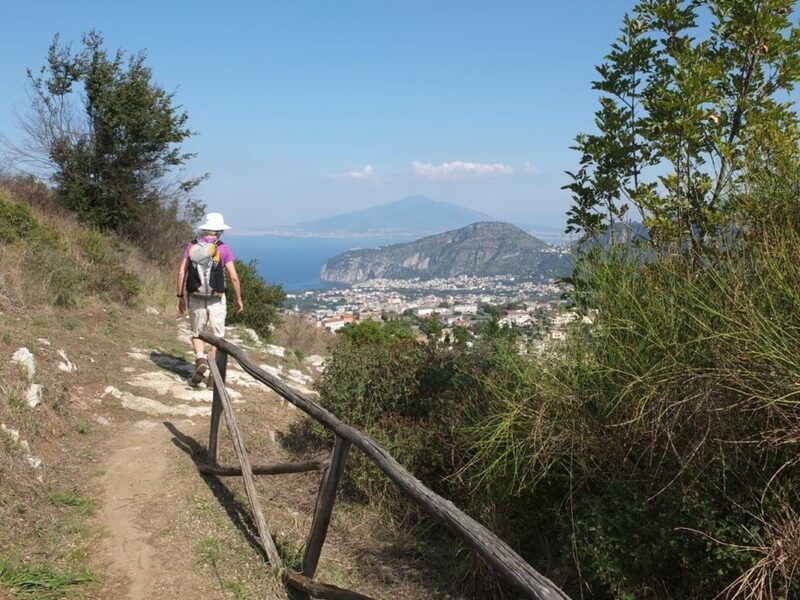 Cicerone author Gillian Price describes the walks that take you there in her new Amalfi book. 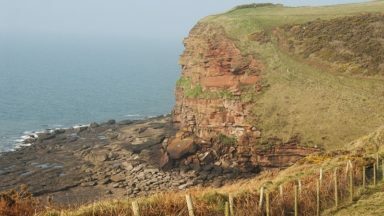 The vast, rugged limestone headland was dotted with stones and scrubby bushes scarred by fires that had swept through just weeks before. 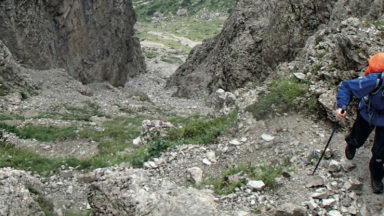 But as we headed up the stepped path, we gave the blackened twigs and debris only a cursory look: our attention was completely absorbed by the wonderful views opening up ahead. 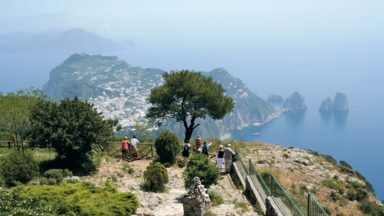 We were on the promontory of the Monti Lattari on Italy's glorious Amalfi Coast, and the vast sweep of the glittering Tyrrhenian Sea framing the island of Capri simply took our breath away. It was late autumn and we'd taken the train south to Naples, then Sorrento, the principal gateway to these UNESCO World Heritage landscapes. 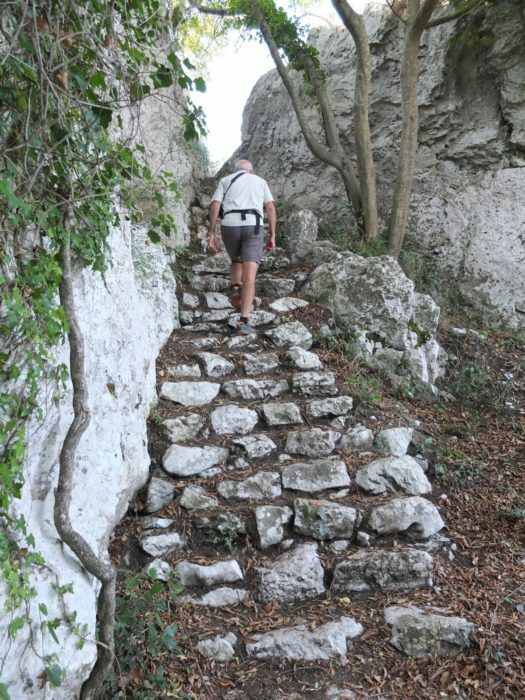 Our quest was to prepare for a new edition of my Walking on the Amalfi Coast Cicerone guide, but I'd also been tempted by attractive new route suggestions from local path expert Giovanni Visetti, who had kindly offered to accompany us. 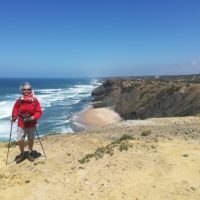 A veritable mine of history and botany, he was enthusiastic company, but his trail-running pace made it hard for me to stop and take notes and photos en route! Thankfully, Giovanni was also checking the state of the path and doing the odd bit of maintenance: he'd occasionally whip out a pair of secateurs to chop off offending branches, giving me time for a breather. We climbed up to a natural lookout on the ridge to drink in the inspiring views and take a look around us. A network of drystone walls spread across the slopes, marking the terraced fields where potatoes and pulses such as lentils were once grown. These low-maintenance crops were well suited to the headland as, despite extended exposure to wind and sun, they benefited from moisture that rises from the sea during the night and so didn't require constant watering. Sirens are generally accepted as being half woman (the top part) and the rest fish, with a gleaming scaly tail. Douglas lists other forms the sirens were believed to have taken: it makes for entertaining reading, ranging from chaste princesses to oriental owls to penguins. Head east from Punta Campanella and before long you’ll notice a clutch of five small islands, the Li Galli in the Gulf of Salerno. This was long believed to be the place the sirens made their home, where the bewitching creatures would lure sailors to their deaths on the cliffs and dangerous rocks by enchanting them with their captivating songs. Curiously, today the islands are reportedly surrounded by shipwrecks. Greek hero Ulysses (aka Odysseus) happened to be in the vicinity and yearned to hear their singing: nobody was going to talk him out of it! So he had his oarsmens' ears plugged with wax, so they couldn't hear the sirens, then had himself lashed tightly to the mast of his ship and instructed the crew to ignore his cries, however much he struggled to be free. The idea reportedly worked, and the sirens were furious that he'd thwarted them. 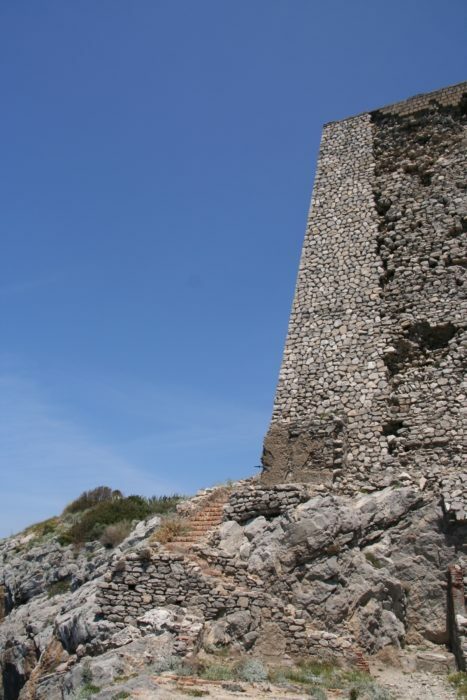 In the heyday of the Amalfi Republic (from the 9th to the 12th centuries) despotic leaders would be exiled to the Li Galli: later, the tiny islands attracted VIPs including Rudolf Nureyev, whose glorious villa still stands. He planned a ballet school there: what a setting! 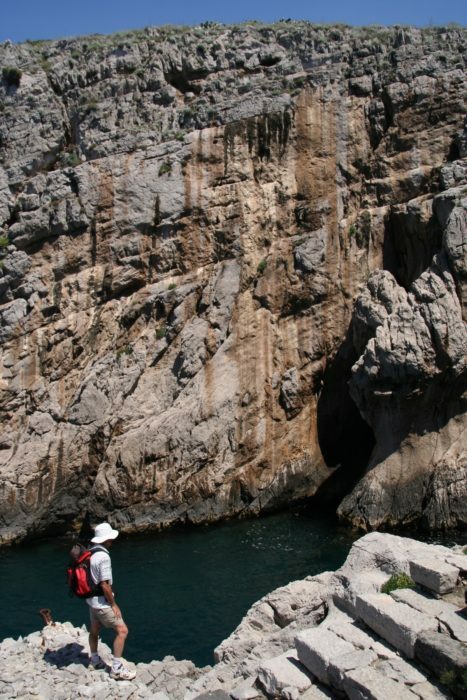 The Siren Trail, another great suggestion from Giovanni, is a marvellous walk with ample opportunities for admiring the Li Galli from the mainland. 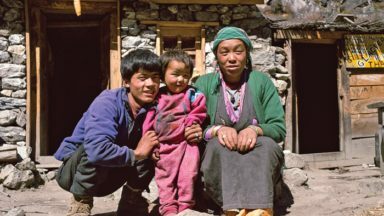 We started at the mountain village and transport hub of Sant'Agata sui Due Golfi and headed through terraced farms and quiet villages, overlooking the sea almost from the word go. 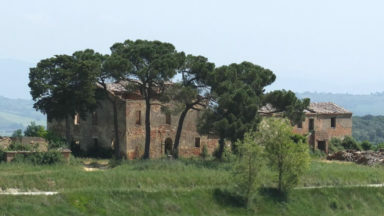 Towering maritime pines shaded the way before Mediterranean shrubs and scented bushes of herbs took over. The belvedere par excellence is Pizzetiello (489m), a modest hill with views ranging all the way to Capri and along the Monti Lattari ridge, without forgetting the sea and its islands. Not far along at a saddle is a superb surprise – the gulf of Naples and Vesuvius (which features on the cover of the current Cicerone catalogue. This is Walk 16 in the new edition). Still on the subject of sea creatures, another landmark discovery was made on my autumn trip: my very first coda di aragosta. 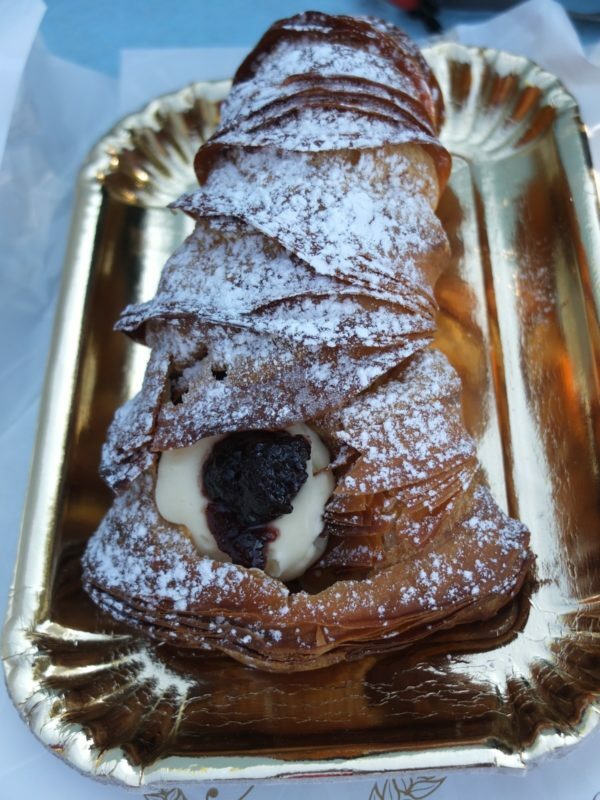 This delectable pastry looks like a 'lobster tail' – hence the name – but the fluffy pastry case is actually filled with soft Chantilly cream, often flavoured with lemon from the local citrus orchards: the perfect reward after a walk!